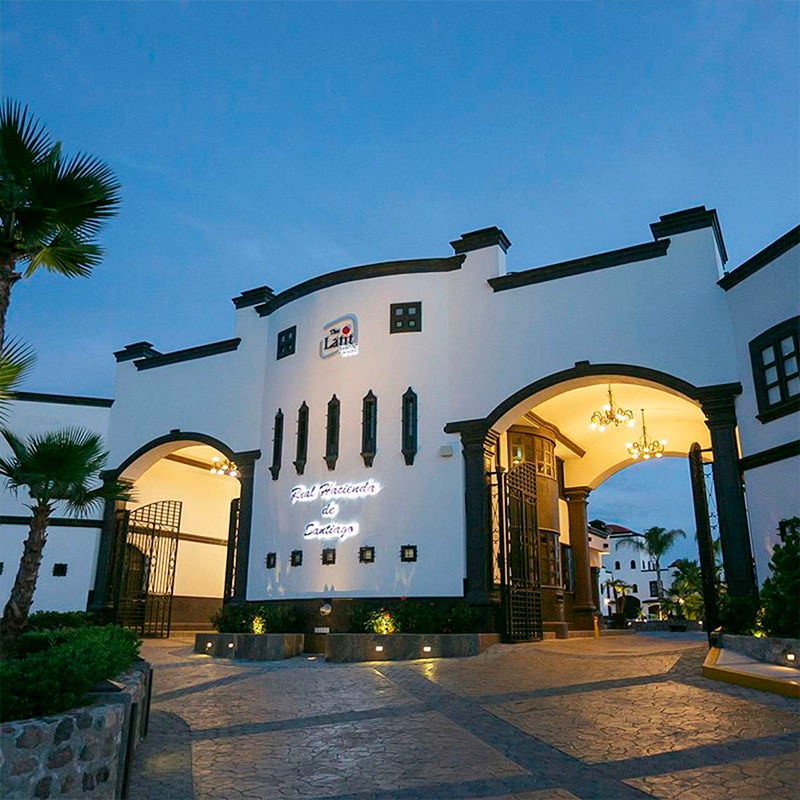 The Latit Real Hacienda de Santiago is a hotel in Queretaro, with an innovative concept of accommodation, where the wishes and needs of our guests are reflected in an atmosphere of harmony, luxury and comfort. 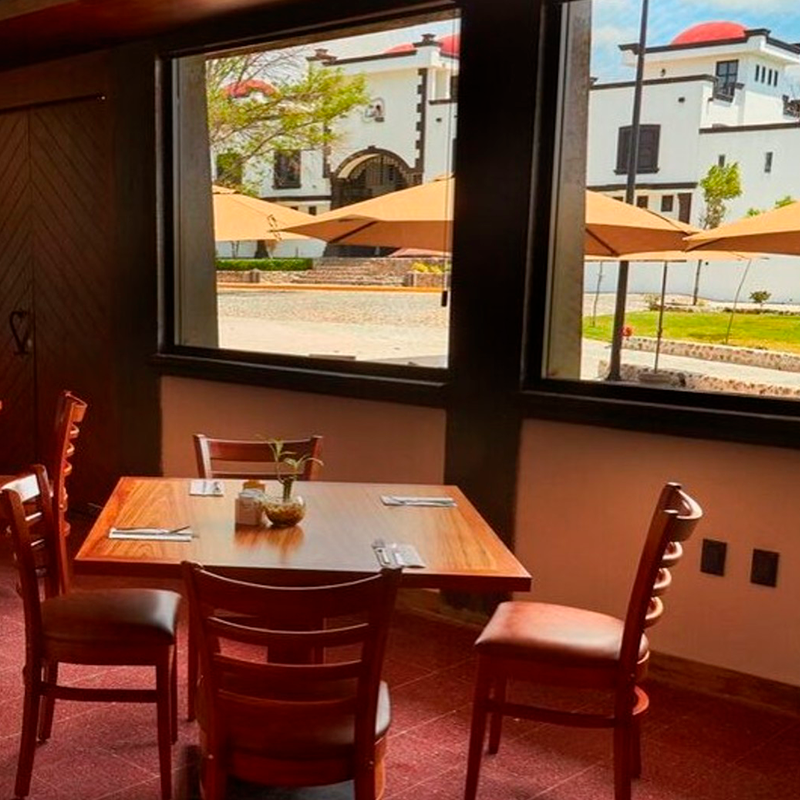 The Latit Real Hacienda de Santiago is a colonial architectural jewel with exquisite and fine style, which is reflected in its innumerable details built by the best craftsmen nationwide. Take advantage and reserve 3 months without interest on our page. 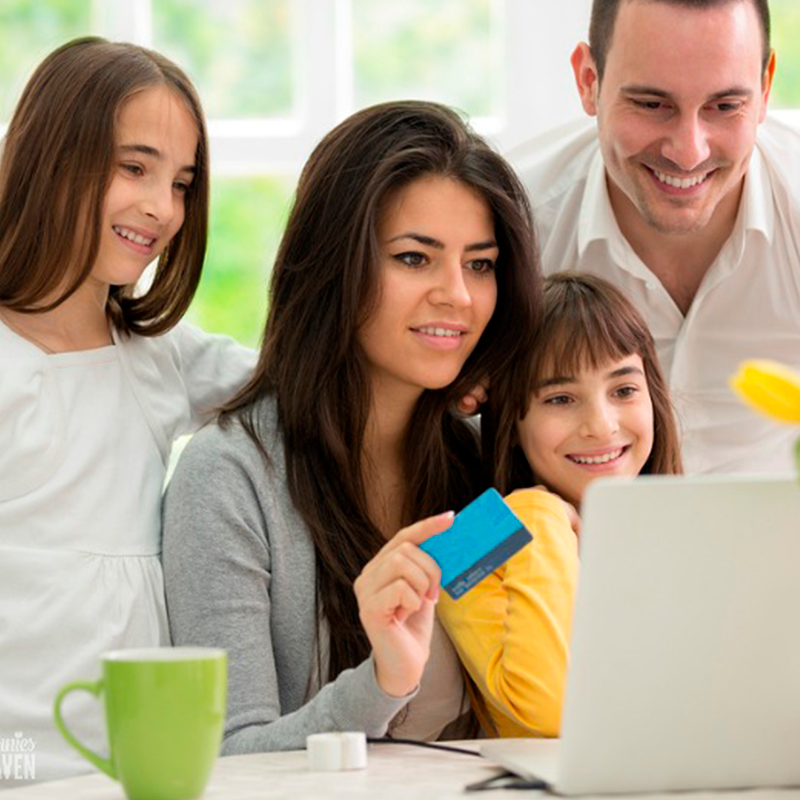 They apply payments with participating cards and minimum purchases of $ 2500 pesos. 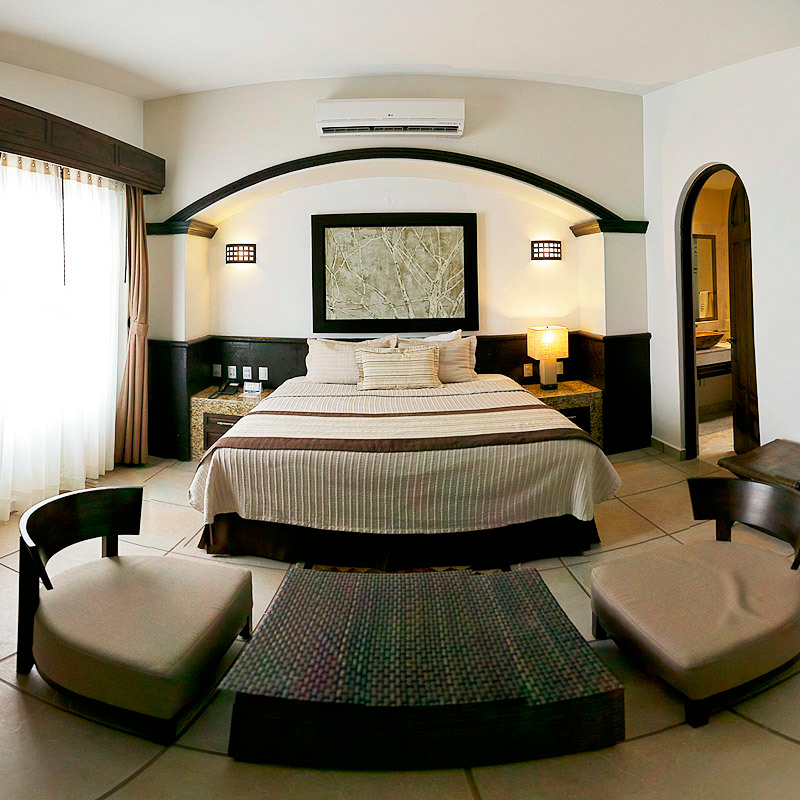 The Suites of Real Hacienda de Santiago are the great attraction of the hotel, for its beautiful finishes and great comfort. We have a wide variety of services for events, weddings and groups. Meet our rooms, pool, gym and sauna. Come and meet and taste our dishes latit style in our restaurant EL LAGO DEL MARQUÉS .